I’m prepared to deliver an entertaining and informative keynote speech for your event. 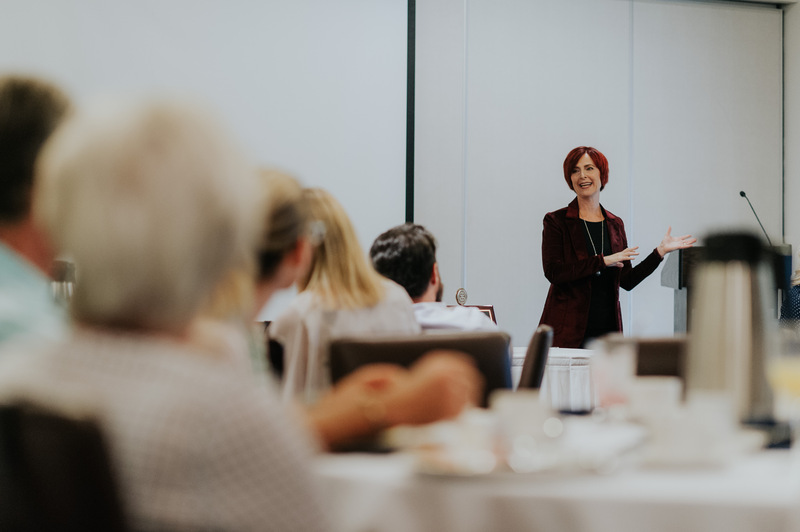 Drawing on my years as a performer and expertise as a public speaking coach, I can customize my presentation to your audience and deliver the “wow”! 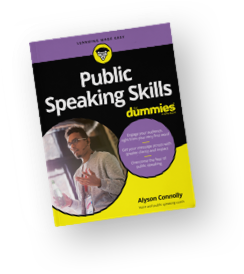 I take a page or two out of my book “Public Speaking Skills for Dummies” and bring them to life on stage. Starting with the fear so many people experience — to setting you up for greatness. One of the barriers my business clients need to get over is about “the breath”. Is this a yoga class or a speech class? And a “warm up”? For a speech? Overcoming the resistance! My journey from child actor to international author is inspiring and entertaining. Growing up in a dysfunctional home but having the grit to persevere in a tough business gave me many life lessons. And a late in life Masters degree led me to my true calling. When an email dropped into my mailbox out of the blue, it started another exciting chapter. I approach my keynote speaking appearances much like my workshops. Who is the audience and what do they need to hear? From a sales convention to social workers dealing with trauma victims, different groups need different tools. Discussions with organizers will lead to a customized message that will resonate and have an impact with your group. Book me as your Keynote Speaker today!